I know this vendor from my wedding package, I seldom to hear this bridal and when I search review from weddingku, I tried to email first to ask their package for wedding enterprise that I?ve choosed. Since it near with my wedding venue, I thought it?s okay to try. I ask my family and husband to accompany to search my wedding dress. I met ci Enie who was so patient and helpful to give me idea and recommendation for my dreamy wedding dress. I tried for 6 dresses yet she is still patient for serve me. Finally I choice sweetheart ball gown because I was chubby. After that she told me to wear 12cm high heels since my husband was taller than me. She also reminds me to fitting and test make up. I also bring my cousin to fitting and choose her dress as bridesmaid. She was satisfied because Gester provide beautiful dresses. Ci Enie and the other staff was so patient to help and suggest me for wedding slayer, hair accessories and jewellery. For make up, ci Maria was really kind and help me, she listen my opinion for wedding make up, I love the result because all of our guest praise my make up and it looked so elegant and beautiful, I feel like a princess in that night. For hairdo, mba Alenza was so talented and she make my hair become so awesome with crown and hair accessories. She suggest me many idea for hair do, since i don?t like long hair I told her to make bun on my hair and she makes me look stunning and gorgeous. At first I want use CD when I entry the ballroom but mba Efi suggest to sing live by Ohana Entertainment, I was amaze for singer?s voice, everything was perfect and I love song picked up by their management, it really suit with my preference. I use instrument since I want all of guest can have their good conversation with each other. For MC, he was so warm, funny and energetic make me more comfort and relax at stage. Their management was so professional, they give the client their best from MC and entertainment. Not only that, his colleagues from Singapore told me that it was so entertaining and fabulous. 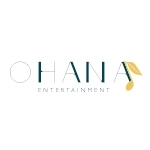 Cheers and Good luck for Ohana Entertainment !! I know this vendor from google when I search some recommendation and review for wedding invitation. 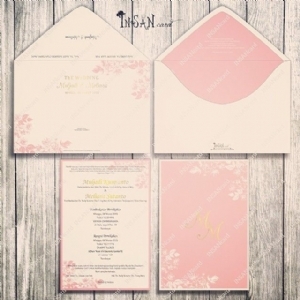 My boyfriend suggest me to contact Insan Card because they have good review and beautiful design for wedding invitation. What make me more happy and pleased is ci Alen welcome me very warmly, so it`s not hard to discuss with her and she is very helpful to give idea during process drafting design according with my budget. At first, I feel so nervouse because they didn?t give me any design till July, I was worried they can?t finished it on time. But I was wrong, they really response my Since I never meet ci Jenny in person, I just know her is invitation designer, we always communicated via email for drafting invitation. I order 350pc invitation with 450pc thanks card and souvenir card. She promised me to give additional invitation but when I recalculate it still 350pc. I never mind for that since all invitation was in good condition and everything was like what I want. When I send invitation to my friends, they said it was simple with beautiful design. Thanks Insan Card !! 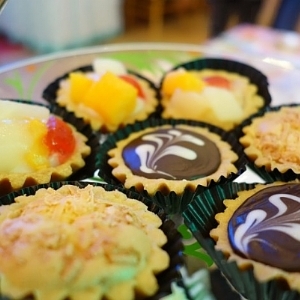 All of our guest praised Heryadi?s catering, they said main course and food stall arranged neatly tasted delicious. 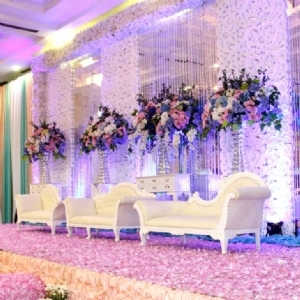 It was beyond my imaginantion that decoration was so beautiful and match with whole decoration at ballroom. Thanks to pak Salim who is patient to listen our request and give detail explain about favorite food stall in wedding event. We also feel relieve after we still have enough food till the end. Good Luck Heryadi?s Catering!! All we knows that wedding car also important in wedding day. Once they late, it can ruin all of schedule. 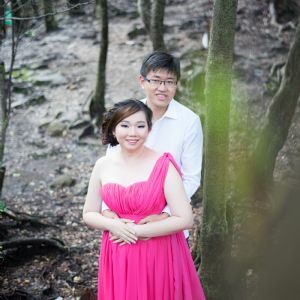 Ohana wedding car provide good service for us, we use Velfire since it was comfort for me because I wear huge ballgown. The driver was good in navigating and fit with my tight scheduled. Car was clean, played with good song (*good song make me feel so good with hectic day), their decoration was nice. Driver was so patient since he must drive to his home through narrow road. Thanks for Ohana Wedding car !! Two Thumbs Up and Totally Recommended!! I never thought that I will use wedding planner since I want to prepare my wedding by my self. But, in reality, I realize that both of us can`t handle our wedding alone. 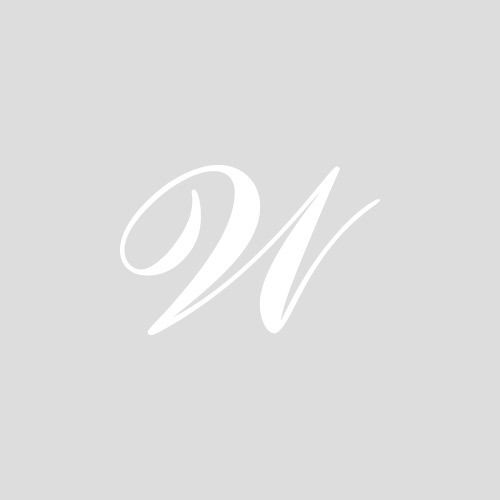 We found this wedding planner at Wedding Expo JCC, at first I have a doubt in my heart since I never knew and heard any recommendation about this vendor before. Their marketing was so helpful and warm to explain our many question. When I saw their price, it was affordable and matched with our criteria yet their partner also qualified and professional to handle our needs like gown, suit, entertainment, wedding organizer, car, cake. 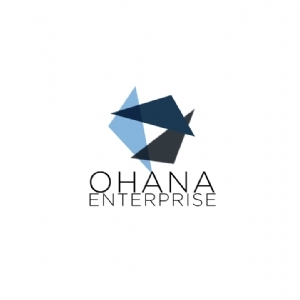 After we ask their partner at wedding expo, we convinced and deal with Ohana Enterprise to let them help our wedding. Ko Peter give us detail explanation. Since we deal at wedding expo, we`ve got free honeymoon at Bali and photo prewedding session. During preparation, mba Jeinet remind me about many things and really patient to help me. Since my husband work at it was so easy to upgrade from 600pax to 800pax. 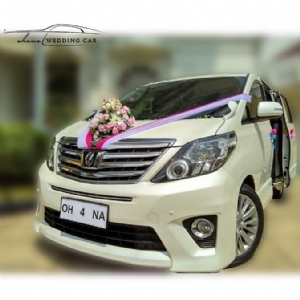 At our big day, I was so satisfied with their services and it didn`t make me disappointed at all because everything was good and it become memorable for us and all of our guest praise . My wedding preparation was done before our big day, i really enjoy my wedding day. Personally, each time I visit wedding expo or discussion with my friends who will getting married, I was glad to hear that Ohana Enterprise grow so fast with many professional partner than before. Don`t worry about Ohana Enterprise, they are so professional, warm and helpful. 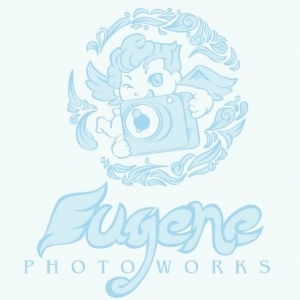 Make you dreamy wedding comes true with Ohana Enterprise!! I hear this vendor from my friends and colleague for comfort wedding shoes. I never wear high heels before and was so worried about being tired and pain for walk with it. After I booked my wedding dress, marketing at bridal told me to use 12cm heels since my husband taller than me. My friends convince me that Donamichi was comfort shoes with affordable price. I tried to visit their store at Mangga Dua, they welcome me and help me since it?s hard to find right shoes for me. For your info, they have 2 branch store which at Puri Kembangan they provide the luxury design but yet still affordable for the same quality in it`s class. I choose the simple one at Mangga Dua since I won?t use it anymore. They measure my foot and make sure their shoes won?t make me pain. I order 1 pairs and for a good news they provide free delivery to some area in Jakarta, yeay!! It just need 3 weeks to wait my shoes come and when I bring to bridal, people said my wedding shoes was so simple and elegant and it was totally suit with my wedding dress. I would like to recommend this shooes to all bride to be since it won?t hurt you feet and don?t worry you can stand for a whole day with that shoes. His aunt recommend us to buy wedding ring at Frank & Co. We went to branch at Plaza Indonesia. His aunt already know their marketing named Yohanes. He help me to find my dreamy wedding ring. His aunt told me to choose wedding ring that I love since I will wear it for my entire life and I choose half eternity ring white gold. I can?t hide my happiness after I find my dreamy wedding ring. Beside that, I got many gift from Frank & Co and they offer me many bonus and discount at that time. I must wait for almost 1 month because they must resize ring for my husband and carve our name on ring. My friends praise my wedding ring because it was so pretty. Thanks Frank & Co to make my wedding day was totally completed. I choose Nam Centre Hotel as my wedding venue because it was near with my home and bridal. My first impression, this hotel looked so old, empty and tired from the outside. I was worried about old decoration at ballroom and guest room looked so dirty and mold when we visit for inspection. I know this venue from my wedding planner. Their marketing (Ibu Jesslyn) was helpful to give the best price for room to our guest and also responsive to renovate ballroom. When I saw the ballroom at our big day, I was satisfied because they have high ceiling and looked spacious from the outside of ballroom, I have 700 invitation and it still have space for eat and chatting with friends. I also get free room for tea pai ceremony and it was spacious also for all family member. When ballroom already decorated, it was surprised me because it was looked so elegant and beautiful, and I also can saw and greet all of guest from main stage. For improvement : I hope management can improve cleanliness and maintain facilities for each room so family of bride or groom can stayed comfort in there.